Lightweight and intuitive protection powered by a community over 400 million strong. This is next-gen cybersecurity for all. Stop even the most determined hackers from getting their hands on what’s yours. Webcam Shield protects your built-in camera from hidden spies. And Ransomware Shield ensures your files cannot be encrypted without your permission, so you don’t get held to ransom. Blocks malware, spyware, ransomware, phishing — your next-gen protection against cyber threats. Stops suspicious behavior as soon as it starts — your zero-second protection against unknown threats. Detects unsafe settings and passwords, outdated apps and sketchy add-ons — your security gap sentinel. Automatically finds weaknesses and sniffs out unwanted piggybackers — your home Wi-Fi network watchdog. Removes unwanted toolbars and privacy-endangering add-ons — your browser bloatware blaster. Holds up notifications during your gaming session — your ‘most valuable’ playmate. Analyzes suspicious files automatically, and pushes a cure to everyone if they’re a threat— your personal cyber doctor. Manages all your accounts with one single, secure password — your trusted, reliable key holder. Stay focused on your endgame and leave your endpoint security to us. On-premise or cloud-based, we scale to your business — whatever its size, network, or devices. Your phone is your bank, office, and arcade. Protect yourself with our leading mobile apps, so you can pay securely, email privately, and free up the space you need. In the face of increasingly complex threats, cybersecurity must be faster and more powerful than ever. Stopping cyberattacks in real-time is what we do. Our 400 million users are the 400 million reasons why we lead the digital security pack. 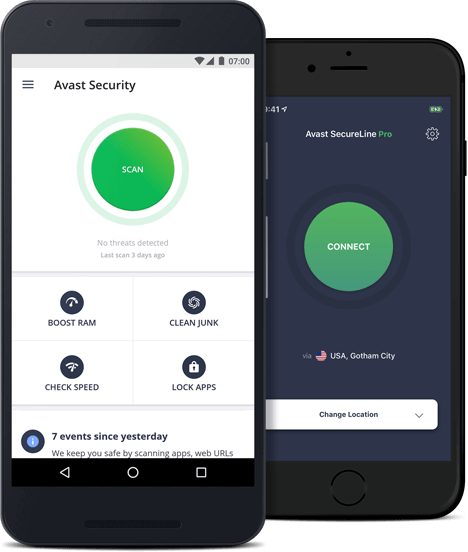 Each Avast-loaded device is a source of real-time intelligence about new and current threats. That’s how we stop over 100 million of them every day. By joining Avast, you help to make that network even stronger. 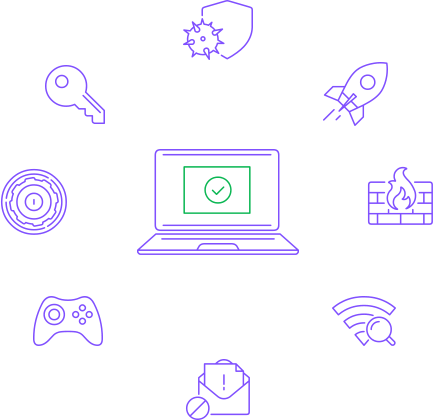 All our security products are fast, light, and pack powerful features to give you the best protection that’s easy to use and won’t slow down your PC. We do this because we understand the importance of what we're protecting. Threat Research Adware Plagues Google Play Store | Avast Adware installed 30 million times before being removed from Google Play Store, Avast research finds. Security News How secure is your Wi-Fi network at home? | Avast Avast survey found 41% of 16 million households globally have at least one vulnerable smart device on their home network. Security News Sea Turtle DNS Hijacking and More Weekly News | Avast The Sea Turtle threat group targets root servers, a “malvertising” campaign targets Chrome for iOS users, an Instagram phishing campaign gets “nasty,” and the Ukrainian military is attacked with spear phishing. Join the world’s largest network. We are Avast. We are next-gen cybersecurity.  the FREE Chrome™ internet browser.